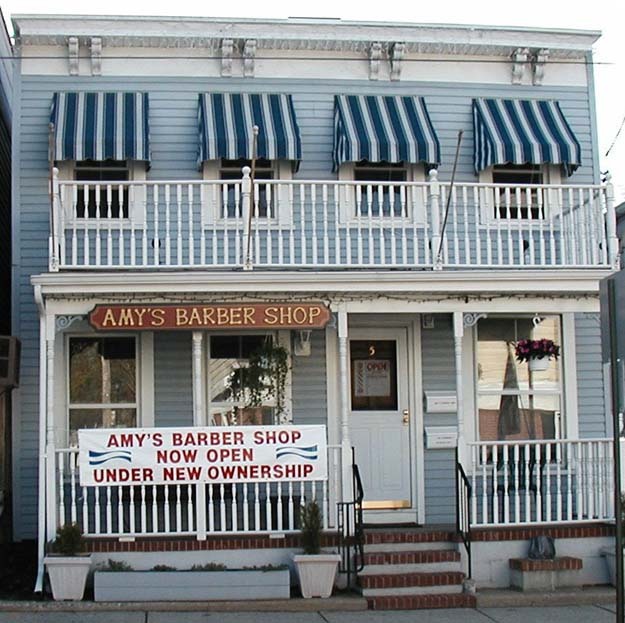 ...has been a traditional barber shop for over 30 years. Amy specializes in making men & children* look their best! *Children are presented with a Special personalized Certificate, celebrating their 1st haircut!